Well I have been busy spinning yarn on a spindle. I think this would be. Great way to get yarn for continuous strand weaving. 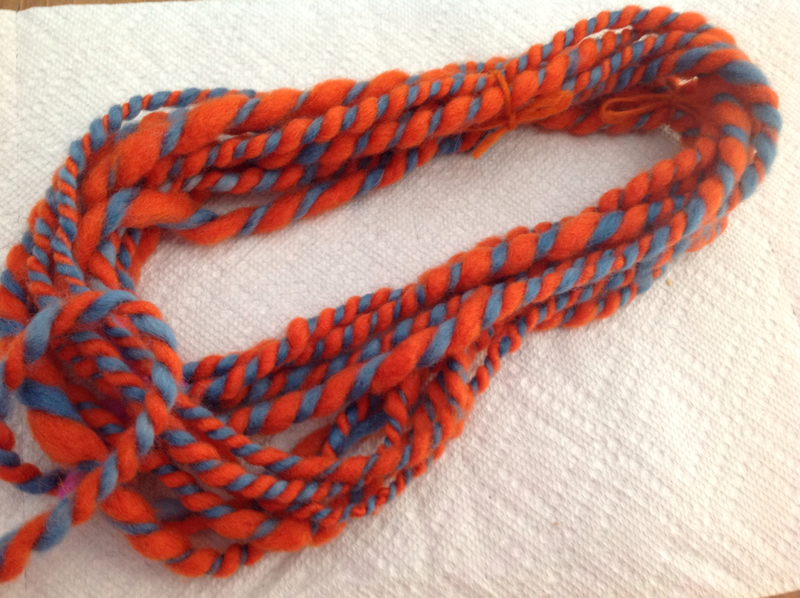 It is relatively easy to create bulky yarn this way you can create as much or as little as you want. Sort of like a painter with his/her palate. Even if you do not want to psi urn you can easily make your own yarn by plying commercial yarn together. It is helpful to have a spindle to ply with.. You can make one for less than five dollars with materials from hobby lobby and home depot. Here is a picture of some spindles. 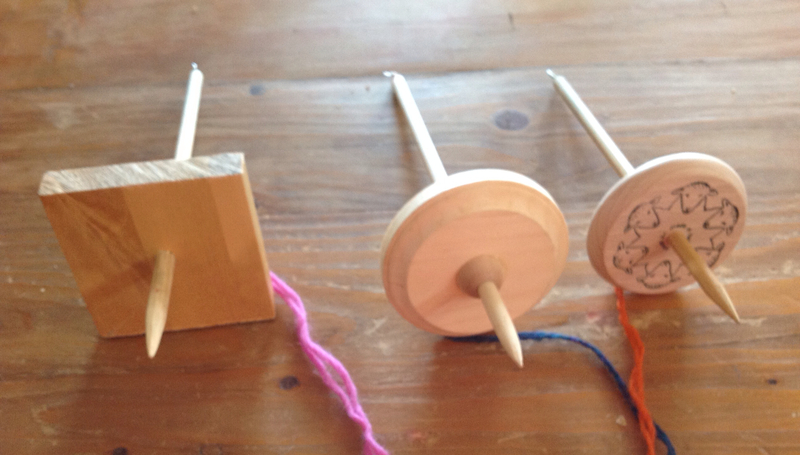 The one on the far right is a store bought spindle from louet.